To be perfectly honest, no one likes washing their windows on the inside or outside of their homes and businesses. Fortunately for you, City Maids has you covered with our professional window washing services in Toronto and the GTA for your home or business. Windows can collect dust and water spots and distract from the beauty of your home or store front. Hosing them down with water only spreads the dust and dirt around, often leaving a “haze” on the outside making it difficult to see out of the home or building. At City Maids, we have a professional team of cleaners, better known for rendering the window washing in Toronto. 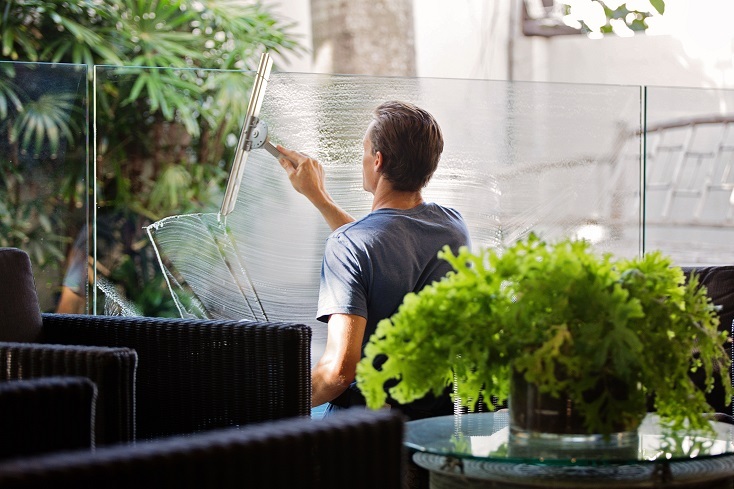 With us, you do not have to worry about “haze” on your windows. 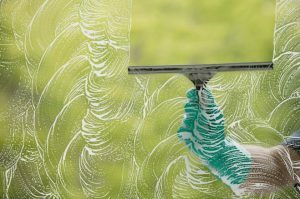 We have all tools and techniques to clean windows thoroughly. With our window cleaning solutions, your windows can be clean, spotless and shiny year round. 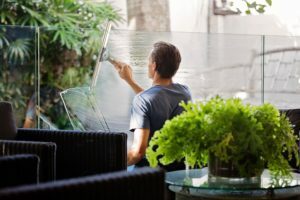 All of our customers are free to choose a window cleaning schedule that best suits their needs, from daily or weekly cleanings to monthly or quarterly cleanings, or whatever works best for you. All work at City Maids is guaranteed by our professionals. You can rely on us for the late hours cleaning and window cleaning in Toronto too. We don’t hesitate to fit in according to your schedule. For a free window washing quote or to have it added to your current City Maid cleaning services, please feel free to contact us at (416)947-6900 or write to us on citymaidscontact@gmail.com to speak with one of our cleaning professionals today!